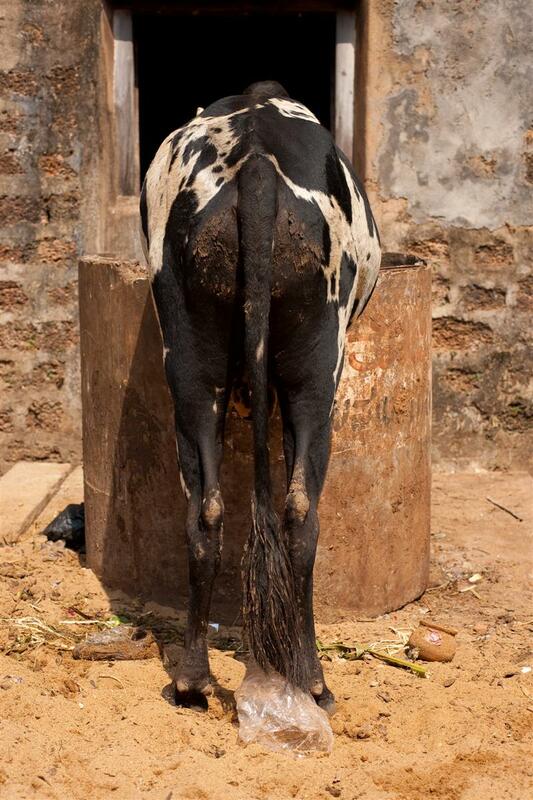 A cow stands on its hind legs in search of food from a dumpster (ARCHIVED PHOTO on the weekends - originally taken 2009/03/29). 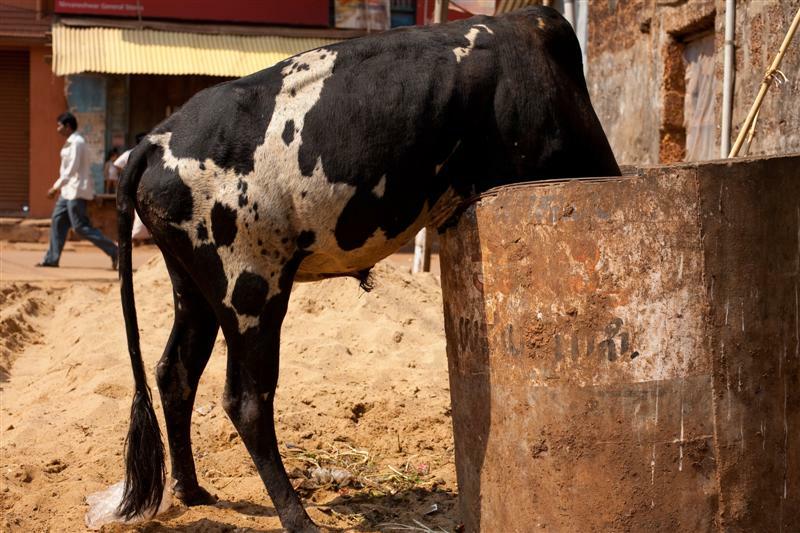 A cow is seen on its hind legs diving into a trash receptacle in search of food (ARCHIVED PHOTO on the weekends - originally taken 2009/03/29). 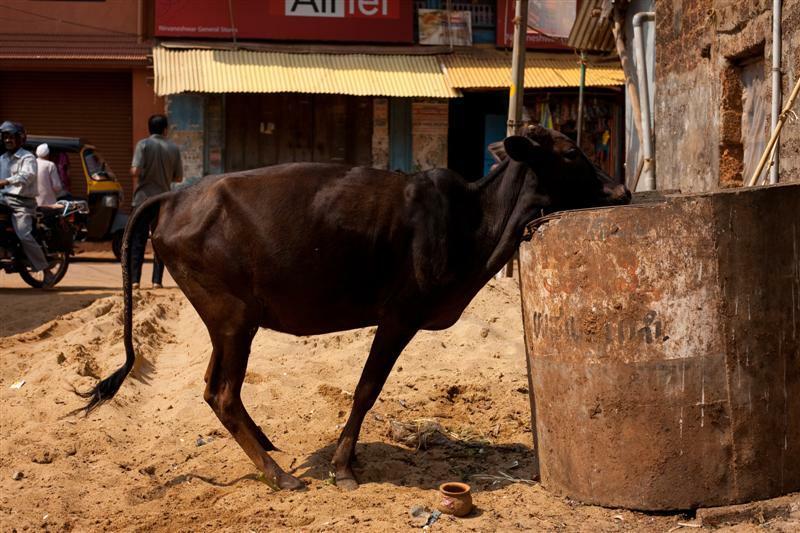 A cow dives head first into a garbage bin in search of food (ARCHIVED PHOTO on the weekends - originally taken 2009/03/29). Mouse over the image for a series of related images (Flash Required).